Believe it or not, Once Upon a Deadpool isn’t the kind of foolish re-release that many people think it is. 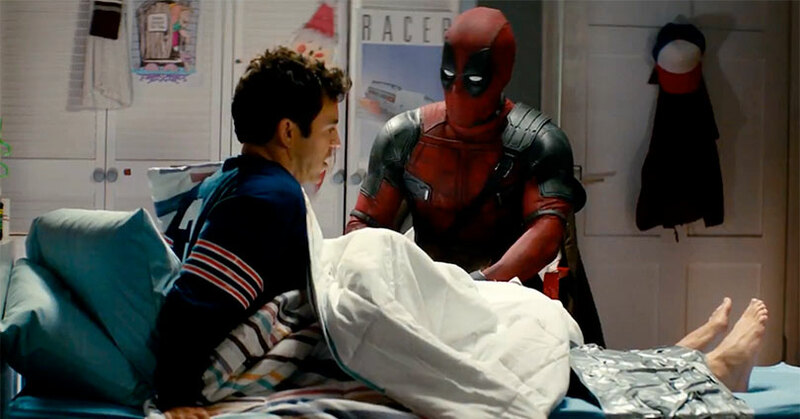 This PG-13 iteration of Deadpool 2 is an improvement over the original. The “Princess Bride” storytelling aspect of the film is able to bring a sense of focus to the film. The original and Super Duper edit of the film was both unfocused in its editing. It went all over the place. However, this version tightens up the editing. Thus, it takes the funniest parts of the movie and puts more focus on the main storyline itself. But the best addition (and most significant) to the film is the Fred Savage scenes. For the most part, these scenes are a laugh riot. The gags cover a wide array of topics including current events and even some Deadpool 2 criticism. These scenes tackle those topics in the most Deadpool way which is a good thing. Be that as it may, there are some scenes where the gags fall flat. The other plus about this iteration is the use of bleeps. If you’ve ever seen Jimmy Kimmel’s “Unnecessary Censorship” then you get an idea as to its hilarious usage. Unfortunately, these bleeps primarily occur only during the Fred Savage scenes. As a result, a lot of the PG-13 censorship has to do with the removal of gratuitous violence. The problem is that Once Upon a Deadpool feels like a cheap cable TV edit now. It feels like something is grossly missing from the film. Other than that, the film remains pretty much the same. The film still suffers from the same character issues as before. 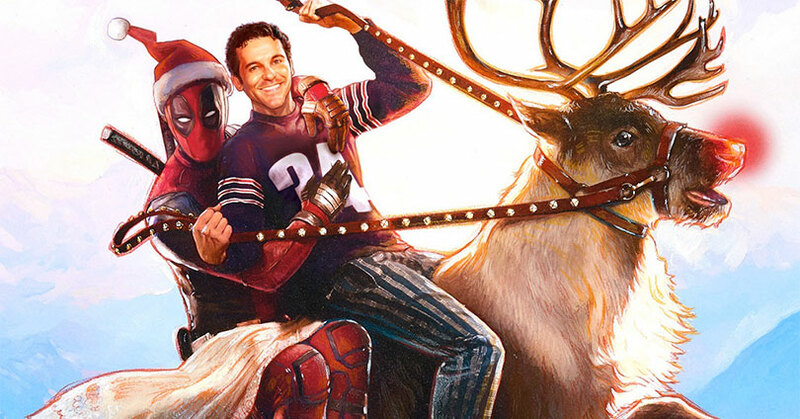 But overall, Once Upon a Deadpool is a good edit of Deadpool 2. Yet with the Super Duper cut out there, Once Upon a Deadpool is also a needless re-release of the film. Nevertheless, the film DID raise money for F*ck Cancer and no one can be mad at that. Once Upon a Deadpool hits Blu-ray with a 1080p MPEG-AVC with a 2.39:1 aspect ratio. Much like Deadpool 2, Once Upon a Deadpool has an incredible looking video presentation. Believe it or not, this video does look different from the Super Duper edition. First of all, there’s an improvement in the black levels. The black levels are still an inky black but unlike the Super Duper Cut, the shadow details aren’t lost this time around. Unfortunately, the bloom in the bright whites is still prevalent here. Luckily, that high brightness makes the wide color palette pop from the screen. The skin tones look natural with the warm tint to the skin complexion. As for the detail clarity, it’s the same quality as the Super Duper edition. Meaning the tiniest of details such as the texture on Deadpool’s suit or the snow at the Ice Box can clearly be seen on screen. Overall, the video transfer is a slight improvement over the original Blu-ray release. Once Upon a Deadpool hits Blu-ray with a 7.1 DTS-HD Master Audio track. Similar to the Super Duper Cut, the level of immersion in this audio mix is amazing. During the action sequences, the sound effects accurately pan throughout the soundstage in a very playful way. As it should be with a Deadpool film. In addition, the score and atmospherics are able to fill up the entire soundstage real good. Fortunately, these sounds don’t overpower the overall mix. The dialogue comes in crystal clear from the center channel. Although Once Upon a Deadpool take the best parts of the Super Duper audio mix into here, overall it’s still a stellar mix. Unfortunately, there aren’t special features in this release. 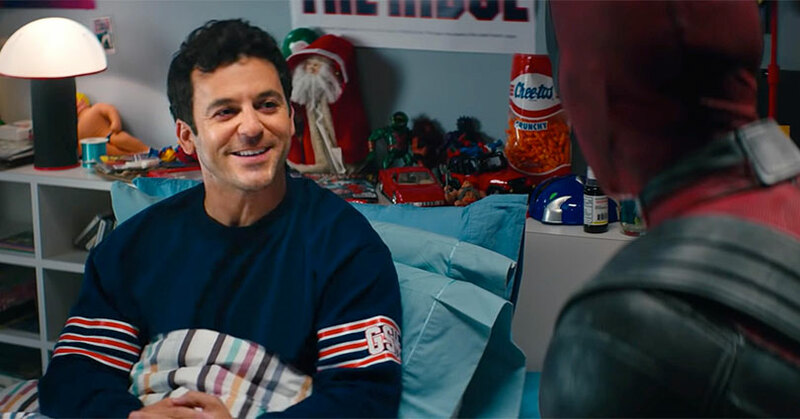 Overall, Once Upon a Deadpool is a seemingly needless re-release, but the inclusion of Fred Savage does add more fun into the film. As it was with the Super Duler Cut, both the video transfer and audio mix are excellent. Sadly, there aren’t any special features at all in this mix. This Blu-ray was reviewed using a retail/advance copy/unit provided by 20th Century Fox Home Entertainment. 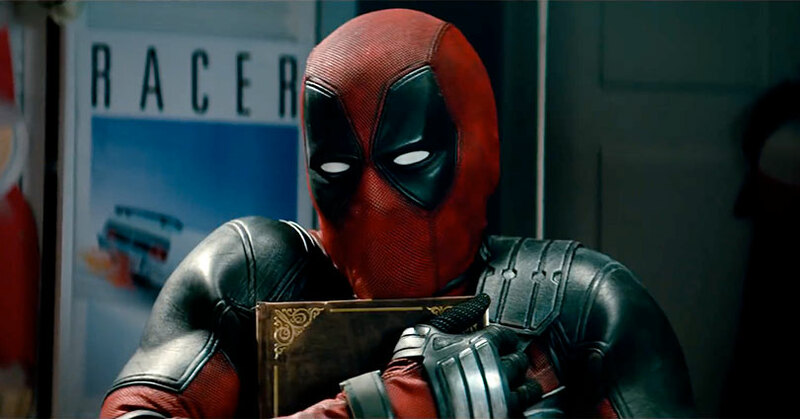 The post Once Upon a Deadpool – Blu-ray Review appeared first on Nerd Reactor.